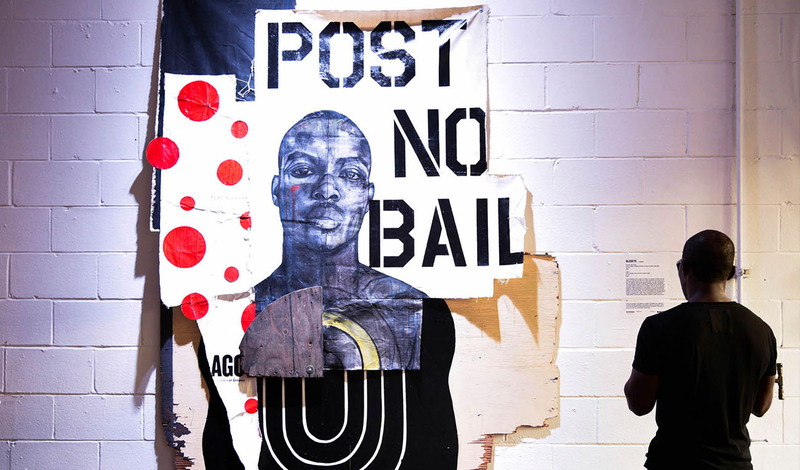 To commemorate Black History Month, the photography and digital art exhibit Us. Here. Now. launches inside Union Station on Tuesday February 5th and runs until the end of the month. Us. Here. Now. 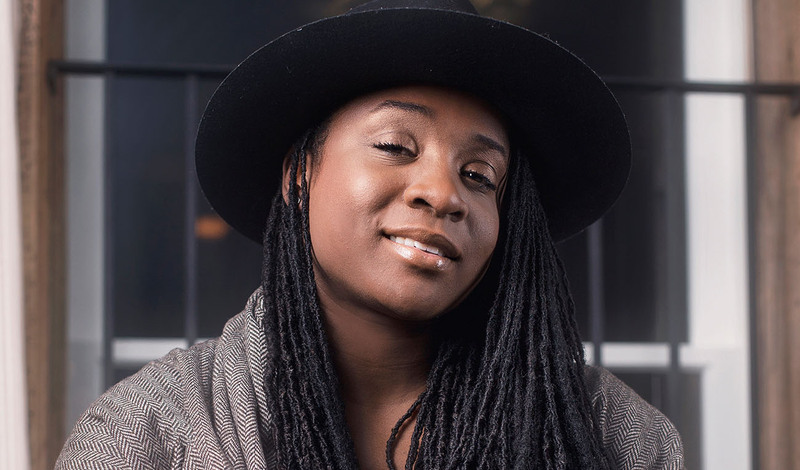 is a group photography exhibit in the West Wing of Union Station that features original photography by SoTeeOh, Gillian Mapp, and Brianna Roye, showcasing notable Black Torontonians from different neighbourhoods throughout the GTA. Each subject’s photo was taken in a place that holds special meaning to them and their work. The exhibit displays the breadth of the black arts experience in Toronto, through the wide range of community subjects it documents; from dancer/choreographer (Esie Mensah), curator (Ashley McKenzie Barnes), wordsmith (Ian Kamau), fashion designer (Adrian Aitcheson), DJ (Bambii), musician (Just John, Witch Prophet), comedian (Kenny Robinson), filmmaker (Charles Officer) and visual artist (Michelle Pearson Clarke), all the way over to theatre director (Weyni Mengesha), jewelry maker (Asia Clarke), literary entrepreneur (Miguel San Vicente + Itah Sadu), and photographer (Yasin Osman). 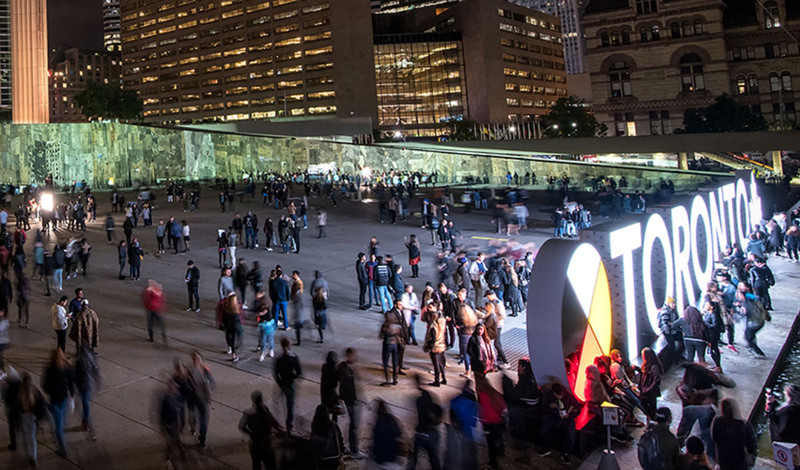 The Nuit Blanche Toronto 2019 curators and event theme have been announced! Open Calls due Feb 4.